Microsoft has launched an iOS version of its mobile design app, Sprightly, which helps small businesses design snazzy promotional materials without needing a PC or complicated tools. 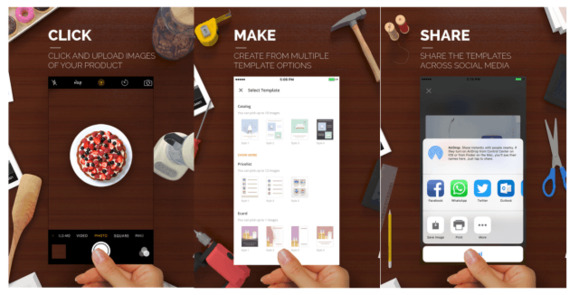 Sprightly helps people create flyers, e-cards, catalogs and price lists on their phones. Designs can then be shared through platforms like Facebook and WhatsApp to reach customers. Microsoft has built its business helping companies be productive on PCs, and this tool could be a way for it to stay relevant in a world that has moved to mobile. The app could attract users of Microsoft Publisher, the company's desktop publishing application. Sprightly already has a host of mobile competitors, including Adobe Spark Post. The app launched on Android earlier this year, and Tuesday's update brings a greater variety of templates, with more colors and styles. It's part of Microsoft's internal incubator program, called Garage. If experiments there pan out, Microsoft sometimes incorporates them into full-fledged products. 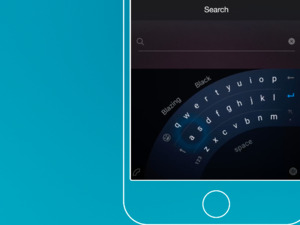 The Garage has released a whole stable of mobile apps, including the Word Flow keyboard, News Pro newsreader and Arrow launcher for Android.